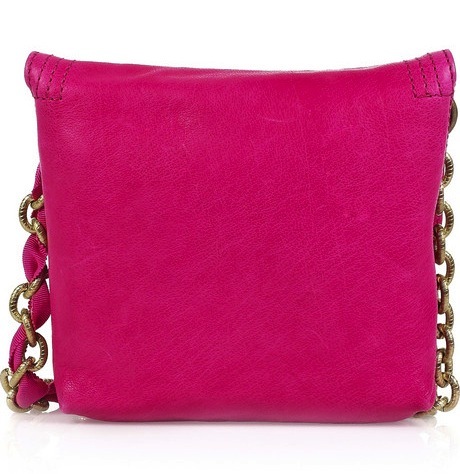 So those of you who know me know that I am obsessed with pink and that it’s my favourite colour. 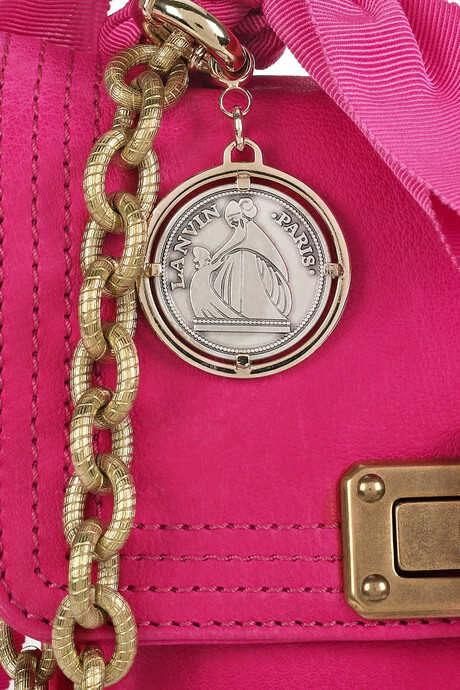 You can imagine my excitement when I saw both of these products from Lanvin! I was in love! 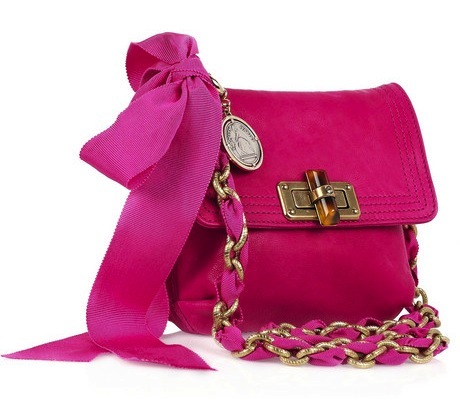 This Lanvin Mini Pop bright pink leather shoulder bag with a pink grosgrain bow is so feminine and bright! 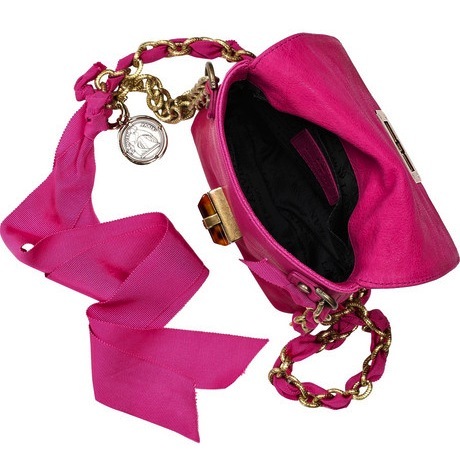 The metal chain has an interwoven pink grosgrain ribbon as well! 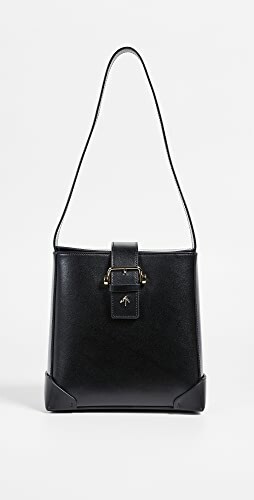 The cute twist lock fastening at the fold over flap on the front is a nice touch as well. The colour is definitely the main thing that strikes me though, it’s just stunning! 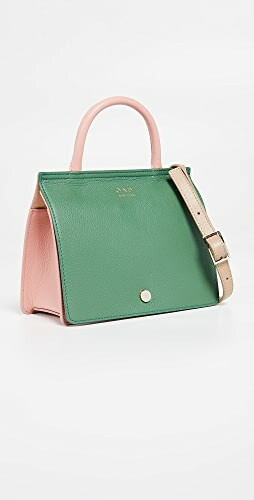 Unfortunately this bag will have to remain on my wish list as it costs a lot of money! 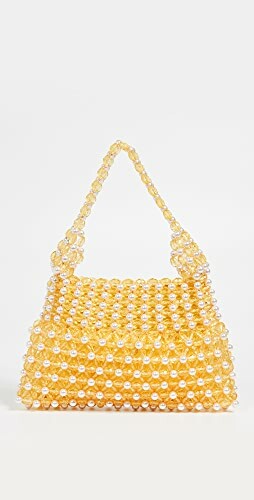 You can buy it here at Net-A-Porter for £715. 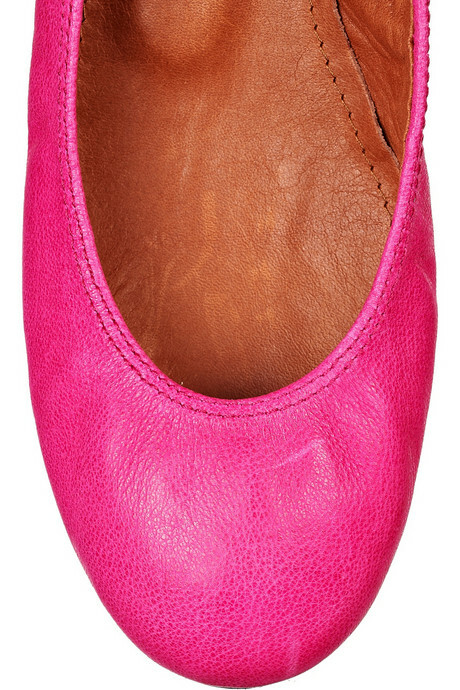 To match the gorgeous bag above, the new Lanvin fuchsia ballerina flats are perfect! 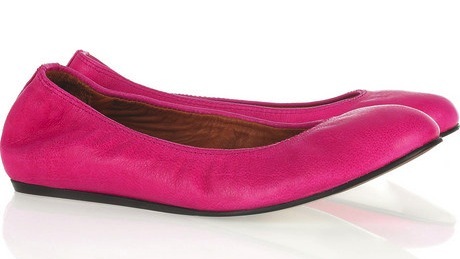 They have a concealed 1 inch heel so they are not completely flat and the colour is so bright and daring. 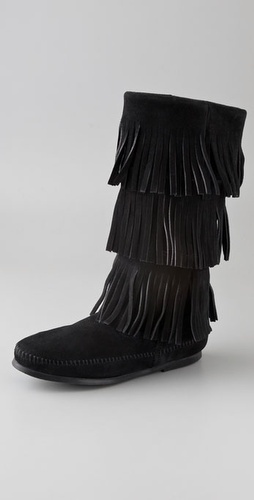 They have a textured finish, a round toe, stitched detail and an elasticated trim for comfort. 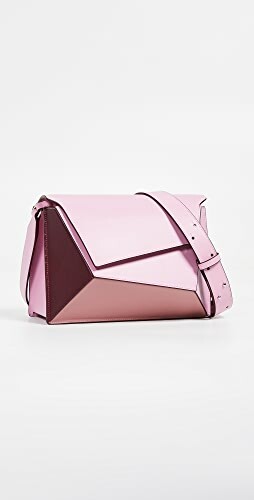 These are definitely a lot more affordable than the Mini Pop Bag above so I think I may just need to save for these beautiful shoes! 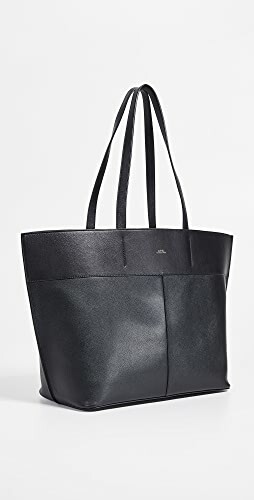 If they had my size in stock that is! 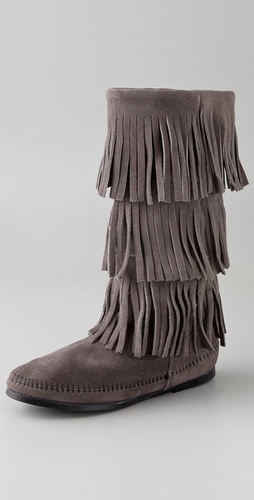 Buy these here at Net-A-Porter for £285. Oh I love the flats so much!!! They are so pink lol! And I love the flats too, but they ran out of my size 🙁 Not that I could afford them lol! 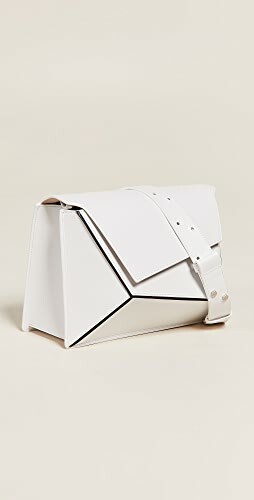 aaahw, this little baggie is so cute! And plus the ballerina’s? ADORABLE! It is gorgeous isn’t it! Love the pink flats. 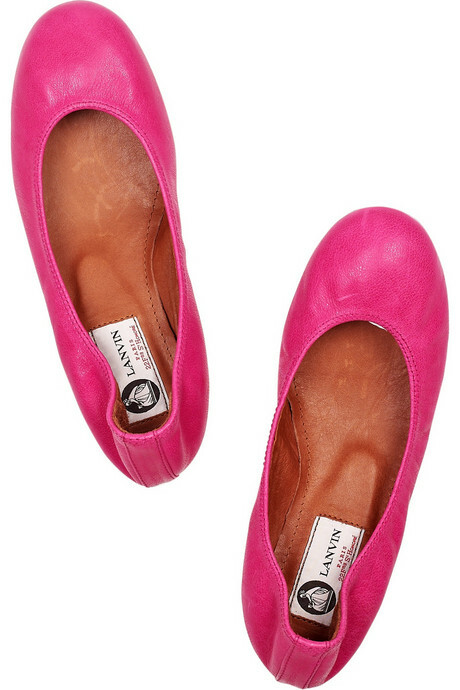 I never envisioned myself wearing pink flats but….why should I miss out? You shouldn’t miss out! I think they look great! Shop Ivory Wedding Dresses, Silver Sandals, Sundresses, Red Flats and more. Get this widget.